It’s a popular idea: Create “rules of engagement,” then expect everyone on the team to act accordingly. But it doesn’t work that way. Rules don’t change behaviors. 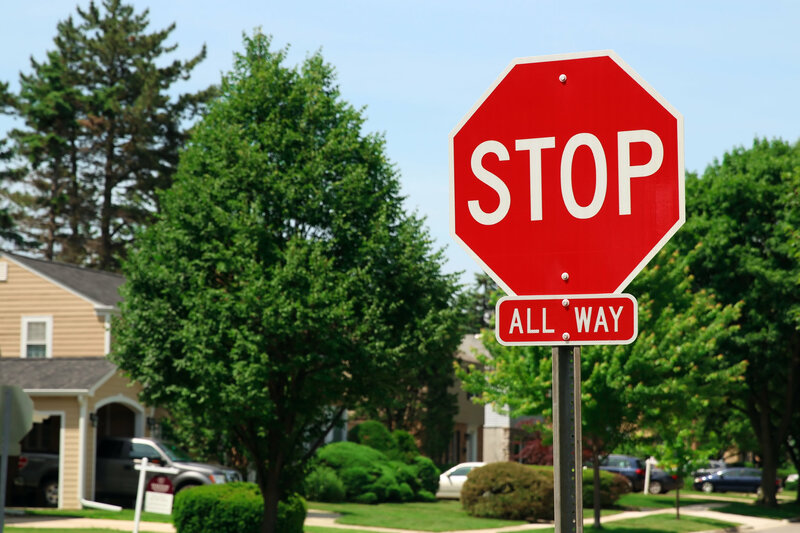 A simple stop sign in your local neighborhood proves this: A majority of people don’t stop. People break rules all the time, even if the consequences are deadly. The result: Teams that think they’ll get somewhere just because they agree to rules rarely get anywhere. Changing behaviors is not an intellectual exercise. It’s the business of the heart, the process of being better humans. In other words, your teammates will only follow those rules that they deem are in their best interest. Did the team first get to tell their truth about what’s causing them to think and act the way they were? Were deep motivations identified as to why team members think the rules are needed? Did you equip the team with a mechanism or technique to better enable them to demonstrate improved or consistent behaviors? Are teammates and leadership consistently providing feedback, feedback, feedback? Did you establish a process that regularly takes the team through steps 1 – 4 (instead of just talking about this stuff once a year)? We will never become who we believe we can be as the result of rules, signs, manuals, police officers, or bosses. That’s because we rarely do things other people expect of us. We do only those things that we expect of ourselves.